Gabby ‘24 and Izzi Dennis ‘23, along with their special guests, Laney Dobson ‘24 and Simone Hardy ‘23, ruled the school on April 4th. They, alongside Dr. Field-Marvin, engaged in hands-on activities at Little Gate, Pre-K, 1st and 3rd grades, enjoyed lunch with the Headmistress, followed by ice cream with their classmates, courtesy of Creole Creamery. 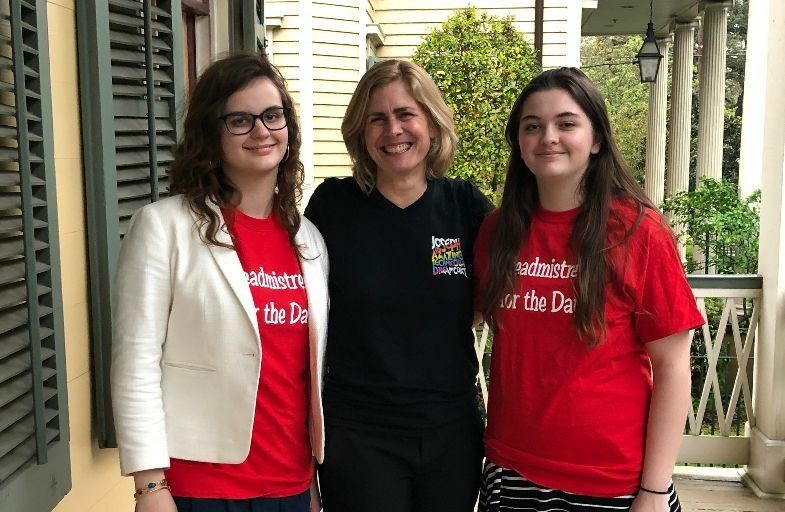 They spent their afternoon discussing admissions, marketing and development with administration and as their final act as Headmistresses, declared duds days for their classes.